The ornamental sector in Georgia is in its initial stage of development. Cultivation and postharvest practices are poorly developed. 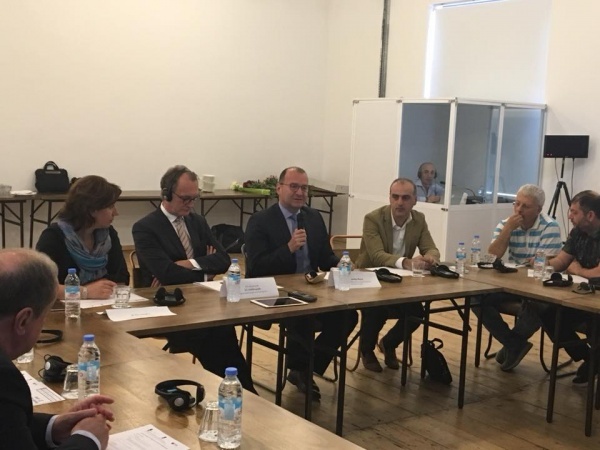 The Embassy of the Netherlands in Tbilisi took the initiative to support the modernization of the sector. After consulting all chain participants and analyzing the potential and the challenges of the sector by TBSC Consulting, the Embassy decided to offer a seminar program with knowledge dissemination and stakeholder discussions. 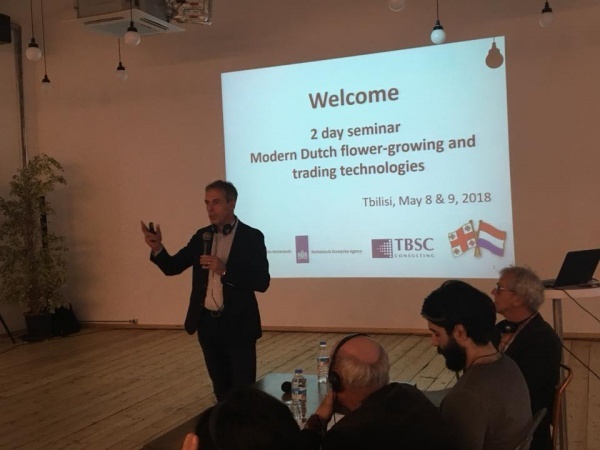 Jos Leeters, in cooperation with Chris Hoogendoorn, conducted a pre-seminar visit to the flower market and to several producers and then offered the 2 day seminar in Tbilisi in May 2018. The expert team provided knowledge about market and sector development and about technical cultivation and postharvest practices of cut flowers. All participants - producers of cut flowers and ornamental plants as well as importers, traders and retailers - concluded that Georgia has the potential to modernize and increase its production capacity, especially in the winter. Substitution of a substantial share of the flower imports should be possible. 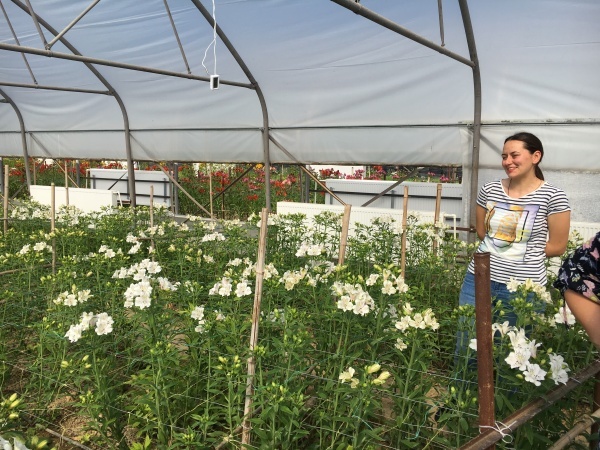 At the same time the ornamental sector sees a potential to connect more deeply with Dutch providers of seeds, young plants, technology and knowledge.